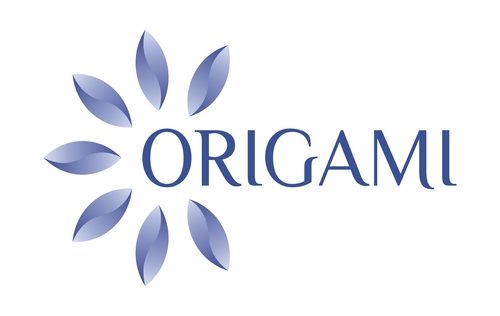 Established in 1994 by Manoj Pachisia, a 1st generation entrepreneur, Origami over the last 20 years has grown to become the #1 brand in the Indian tissue market with a pan-India presence. It is the only fully integrated, tissue paper company in India with manufacturing / processing capacities that are strategically spread out across 3 paper mills and 8 converting facilities. A unique distributed converting business model gives the company logistics and service level advantages, with better access to local clients and markets. While it caters to the retail consumers under brands such as ‘So Soft’, ‘Godya’ and ‘Klassic’, it also has a well serviced and loyal customer base in the form of institutional clients such as Indigo, HCL, Subway, etc. The company is well positioned to capitalize on the high potential market driven by increasing hygiene awareness. The BanyanTree investment will enable the company to expand its product portfolio, enter new geographies and further strengthen its leadership position.